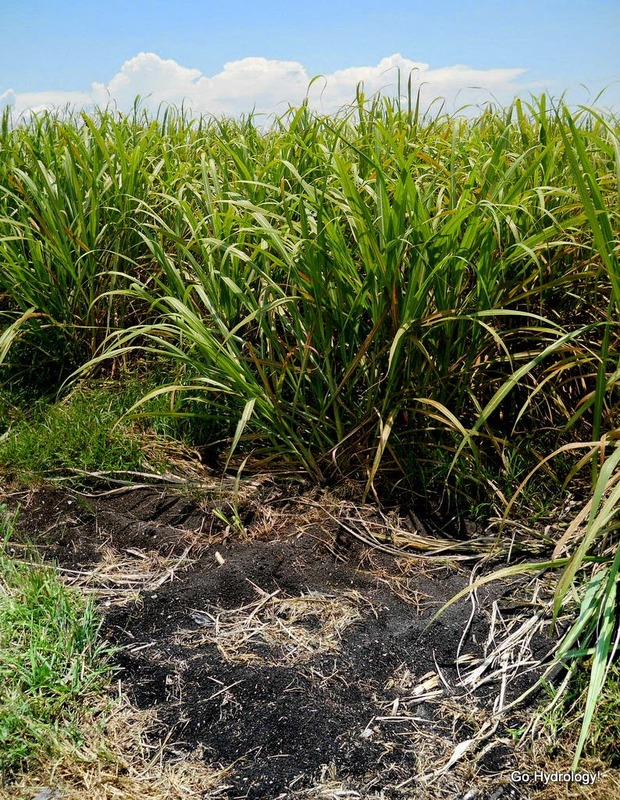 Why is sugarcane grown in south Florida? Part of the reason is its subtropical climate. Also factoring is the interior peninsula's wide expanse of open land. Don't forget the farm-friendly drainage system, too. And most of all its black gold.